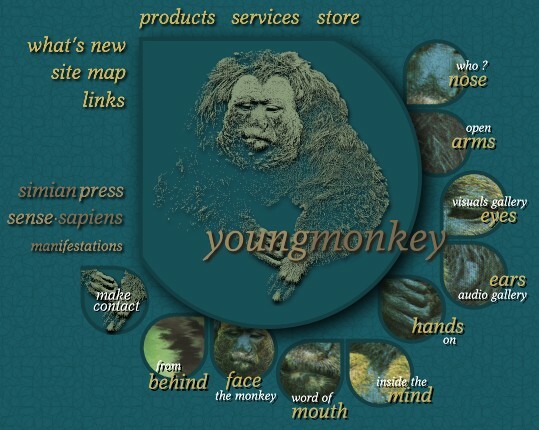 The complete contents of this site are copyright dhomas trenn and youngmonkey, unless otherwise indicated. The contents may not be reproduced in whole or part, in any form, without prior written consent. This site came into existence on January 2, 1997.